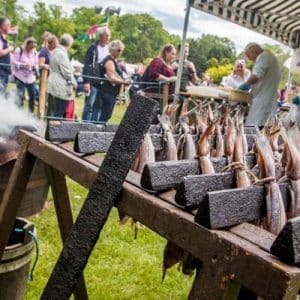 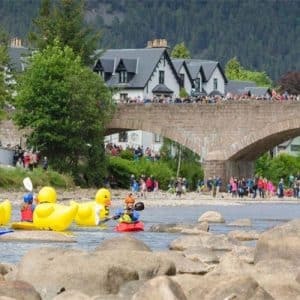 From the foothills of the Cairngorms to Moray’s award-winning coastline, enjoy long midsummer days discovering Moray’s natural, historical and cultural landscape. 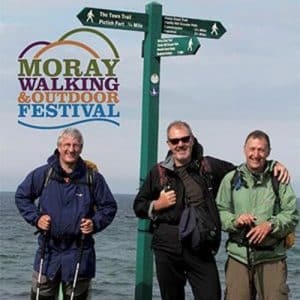 Big challenge or a gentle amble, Moray welcomes you. 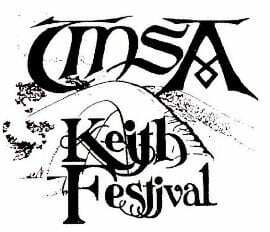 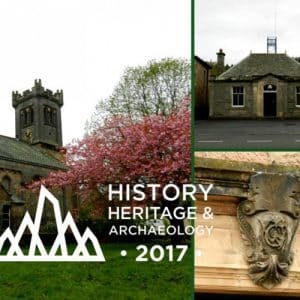 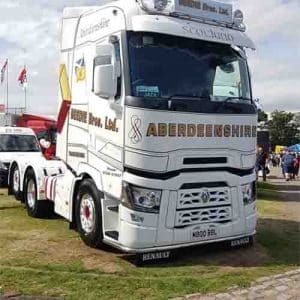 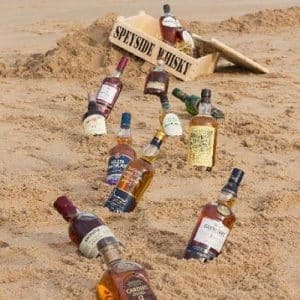 The TMSA Keith Festival is a festival of Scottish traditional song, music, dance, poetry and storytelling through competitions, concerts and impromptu sessions at various venues throughout the town.